Khalid Samad berkata, negara memerlukan projek pembangunan untuk mewujudkan pekerjaan dan masalah berkaitan kesesakan trafik ialah proses berterusan. FT Minister says projects create jobs and people need houses, but traffic congestion is a continuing problem. Amanah official: Don't believe rumours, Ahmad Faizal's resignation not discussed at the top. 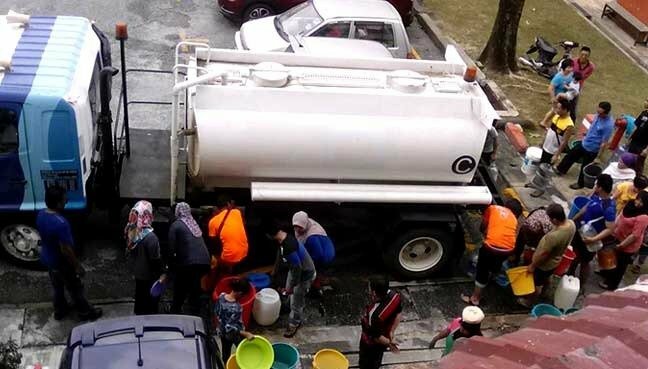 This is due to Ipoh mayor Zamri Man's prolonged absence from office. Pemilik hartanah tidak harus dipaksa menyewakan hartanah kepada penyewa bukan pilihan mereka. A veteran surveyor recalls a shortage of commercial properties after the government imposed a maximum price in the 1960s. Tareq Nassri kini dalam usaha menyediakan kemudahan untuk membantu penghidap HIV/AIDS yang memerlukan sistem sokongan. The Malaysian AIDS Foundation has confirmed the stigma in treating such patients is still rife among medical students and doctors. BOVAEP adds that Malaysia is not the only country facing an economic slowdown. Ong Kian Ming says the government is committed to looking after the welfare of the people, including raising the minimum wage. Ong Kian Ming says the policy needs to be thought about carefully because it affects different people in different ways. An activist says people appear to feel less guilty about discarding biodegradable alternatives. 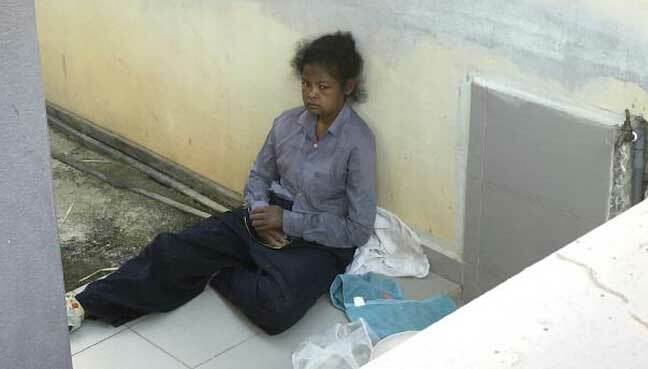 Ketheeswaran M Kanagaratnam and Vivienne Ketheeswaran are accused of exploiting their domestic workers for the purposes of forced labour from October 2012 to March this year. The transport minister says this will benefit the industry in the long run as it will ensure a more secure environment for drivers. Deputy Health Minister Dr Lee Boon Chye says summonses will be issued to those caught smoking at eateries after the six-month grace period. Fuzi Harun menepis dakwaan Suhakam mengatakan polis lewat memulakan siasatan ke atas kehilangan Amri Che Mat dan Raymond Koh. Mohamad Fuzi Harun hits out at claims that the police did not cooperate with Suhakam and that they were tardy in beginning their investigations into the disappearances of Raymond Koh and Amri Che Mat. Health minister says the sugar tax, in force on July 1, will not apply to restaurants and eating places. The health ministry says the proposed law will cover the dos and don'ts of the industry and the penalties involved.